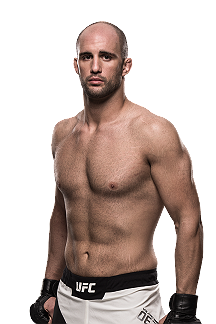 Before beginning his MMA career, Jones was a stand-out high school wrestler and state champion at Union-Endicott High School in upstate New York. He also played football as a defensive lineman, and due to his slight frame, his coach nicknamed him “Bones”. He won a national JUCO championship at Iowa Central Community College. 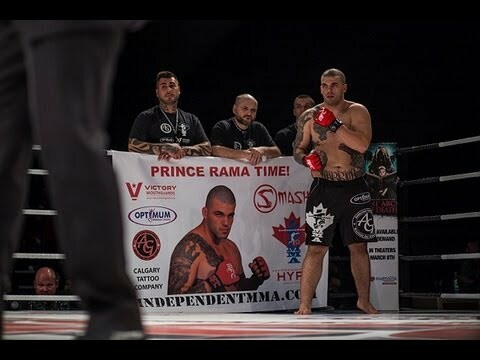 After transferring to Morrisville State College to study Criminal Justice, he dropped out of college to begin his MMA career. Jones made his UFC debut against Andre Gusmão at UFC 87 on August 9, 2008. Jones accepted the deal on two weeks’ notice as a late replacement for Tomasz Drwal. He put on an impressive performance, using takedowns and displaying unorthodox striking, such as spinning elbows and a spinning back kick. Jones took a unanimous decision victory. In his second career UFC match, Jones took on veteran Stephan Bonnar at UFC 94 on January 31, 2009. Jones showed superior wrestling abilities and executed strong takedowns as well as powerful throws including a suplex. Again showing unorthodox striking as he had in his debut, Jones secured one of Bonnar’s legs and landed a back-elbow that nearly knocked out his opponent during the first round. Although he appeared to tire in the third round, Jones held on to win another unanimous decision victory. Jones’ third fight was against Jake O’Brien at UFC 100 on July 11, 2009. Jones controlled the majority of the match by stuffing takedown attempts from his opponent. Jones stayed on the outside, exercising his reach advantage, and finding his range toward the end of the first round with his right jab and high and low kicks. Halfway through the second round, Jones ducked and spun to deliver another one of his signature back-elbows that struck the top of O’Brien’s head. Jones eventually secured a modified guillotine choke, causing O’Brien to tap out. On December 5, 2009, Jones faced off against fellow light heavyweight prospect Matt Hamill at The Ultimate Fighter: Heavyweights Finale. Despite dominating the fight, Jones was disqualified for the use of multiple 12-6 elbows. The Unified Rules of Mixed Martial Arts prohibited downward elbow strikes, and Jones was initially only penalized a point from the round. However, because Hamill could not continue due to a dislocated shoulder, Jones was disqualified for those strikes. Consequently, the replay simulation was reviewed, and showed that Jones’ elbows further damaged Hamill’s already bloody and lacerated nose. This marked the first time that Nevada has used its recently enacted instant replay rule, in which the referee’s decision was supported by the commission, which utilized a slow-motion replay to review the elbows. Jones fought Brandon Vera on March 21, 2010, at UFC Live: Vera vs. Jones. 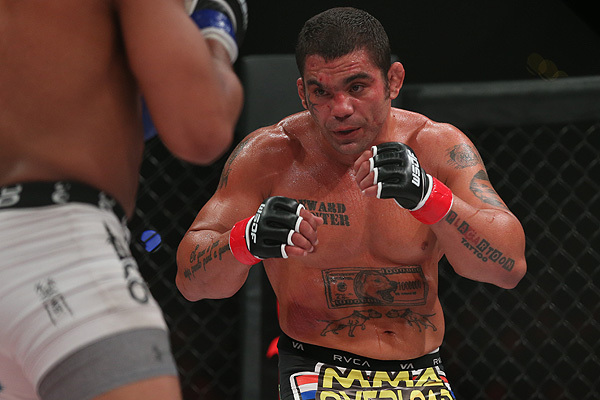 He won the fight by TKO after an elbow to Vera’s face followed up with various punches in the first round. The elbow delivered to stop the fight also broke Vera’s face in three places. Jones also won the “Knockout of the Night” award. Jones defeated former IFL Light Heavyweight Champion Vladimir Matyushenko by TKO with elbows in 1:52 of the first round on August 1, 2010, at UFC Live: Jones vs. Matyushenko. UFC President Dana White promised Jones a “huge step-up in the competition”, if he managed to defeat Matyushenko. 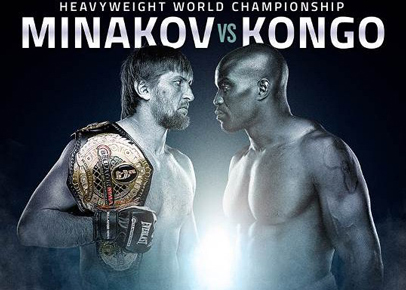 After defeating Matyushenko, Jones stated that he wanted a “top-three opponent” for his next fight. 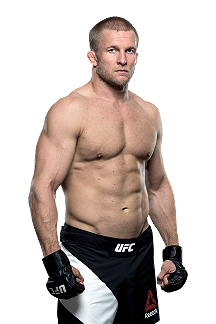 White soon confirmed that Jones would face the undefeated Ultimate Fighter winner Ryan Bader, on February 5, 2011, at UFC 126. Jones handed Bader his first professional loss by defeating him via tap-out due to a guillotine choke in the second round after dominating Bader in the first round. Jones was awarded the “Submission of the Night” bonus. It was revealed that title contender and Jones’ training partner Rashad Evans had sustained a knee injury in training, and would not be able to compete in his scheduled match with UFC light heavyweight champion Maurício “Shogun” Rua. 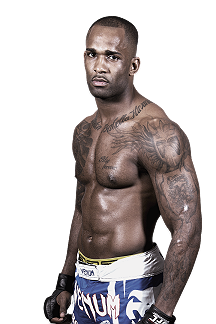 Jones was told by Joe Rogan that right after his bout had ended, he would replace Evans in the fight for the UFC Light Heavyweight Championship. His first title defense was expected to be on August 6, 2011, at UFC 133 against Rashad Evans, his former friend and teammate, but Jones was sidelined with a hand injury. It was initially announced that the hand injury would require surgery, but Jones opted for rest and rehabilitation without surgery after further consultations with doctors. Jones’s injury was originally thought to keep him out of action until late 2011, but he instead made his first title defense against Quinton Jackson on September 24, 2011, at UFC 135. Jones defeated Jackson via submission (rear-naked choke) at 1:14 in the 4th round. 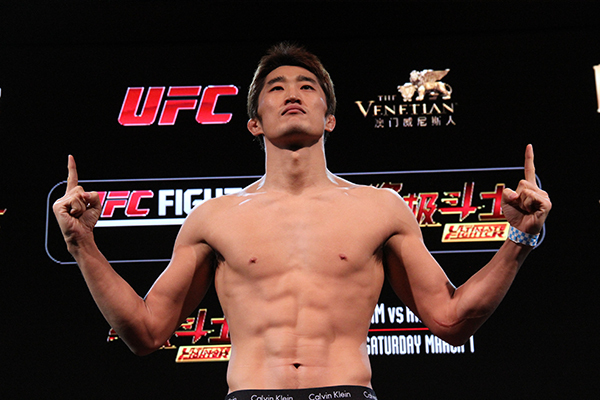 In the process, he became the first UFC fighter to submit Jackson. Jones has described this as his favorite fight. Jones vs. Evans was in the works for a second time, and a bout was targeted for December 10, 2011, at UFC 140. 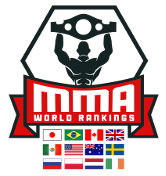 However, a lingering thumb injury cost another title opportunity for Evans, and Jones instead faced Lyoto Machida at the same event. Despite getting rocked in the first round by Machida, Jones successfully defended the light heavyweight title at UFC 140, stopping Machida at 4:26 of the second round via technical submission (guillotine choke), which caused Machida to collapse unconscious along the cage. This was the first submission loss in Machida’s career. During the UFC 145 post fight press conference, Dana White confirmed that Jones’s next opponent would be Dan Henderson. The Jones-Henderson fight was expected to take place at UFC 151, but Henderson pulled out of the bout due to injuries, Jones then refused a late replacement fight with Chael Sonnen after his coach Greg Jackson told him with three training days left, it would be pretty difficult to prepare. UFC 151 was then subsequently cancelled. It was later reported that Henderson was injured three weeks prior to the announcement, but kept the injury under wraps as he was still hoping to compete. However, he had to withdraw following a final sparring session to evaluate his condition. Despite almost being submitted via armbar in round one, Jones successfully defended the belt against Belfort, and equaled Chuck Liddell‘s number of title defenses. Jones also won a $65,000 Submission of the Night bonus for his fourth-round finish of Belfort. Jones was chosen to coach opposite Chael Sonnen on Season 17 of the Ultimate Fighter. 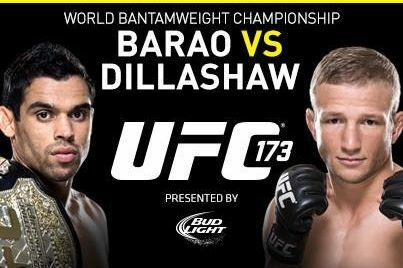 With a bout between the coaches taking place on April 27, 2013, at UFC 159. Jones displayed a lack of interest in the bout and actively downplayed the contest, making it clear that he did not believe Sonnen was a fit contender. In an interview, Sonnen did his best to garner interest in the bout, but Jones gave him the “silent treatment“, and refused to make eye contact. Jones made quick work of his challenger, finishing Sonnen via TKO in the first round. However, he dislocated a phalanx (big toe) on his left foot during the fight. With the win, Jones tied Tito Ortiz for having most consecutive title defenses in UFC light heavyweight history. Jones faced Alexander Gustafsson on September 21, 2013, at UFC 165. Jones was badly cut above the eye during the first round, but he powered through it, and eventually won the back-and-forth fight via a controversial unanimous decision (48–47, 48–47, and 49–46). After the match, Jones said Gustafsson gave him the toughest fight of his career, and both were sent to the hospital for their injuries. Both men suffered lacerations and facial swelling, though Jones’ appeared to be worse for the wear. Both combatants were released from the hospital with no broken bones or serious injuries. The bout also earned both fighters the Fight of the Night bonus award. 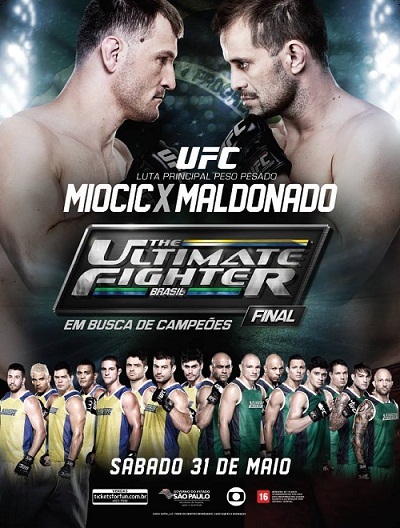 The match received numerous positive characterizations: “an epic battle”, “instant-classic”, “Fight of the Year”, “Greatest light heavyweight title fight of all-time”, “one of the greatest fights in UFC history”. 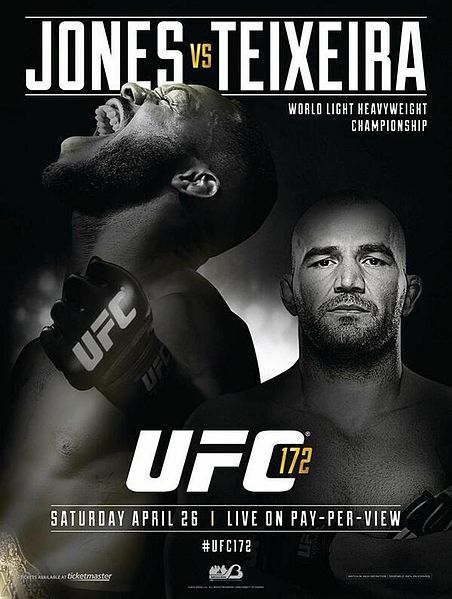 On April 27, 2014, UFC President Dana White confirmed that Jones would next have a rematch against Gustafsson, and stated the possibility of the match taking place in a stadium in Sweden on pay-per-view. 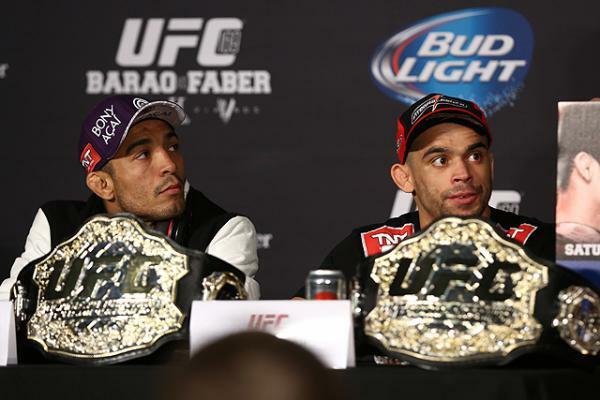 On May 24, 2014, it was indicated that the rematch would take place in Las Vegas on August 30, 2014, at UFC 177. 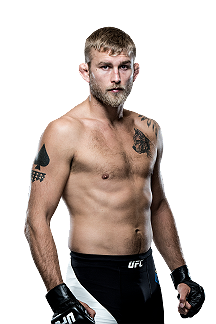 The statement, and the time and venue, was not official however, because Gustafsson was the only one who still had agreed to accept the match. On June 2, the fight was still on hold, and UFC President Dana White explained the situation as: “Jones doesn’t want to fight Gustafsson”, Jones instead expressed his preference for fighting Daniel Cormier. The rematch with Daniel Cormier took place on July 29, 2017, at UFC 214 at the Honda Center in Anaheim, California. Jones won the fight and re-captured the UFC Light Heavyweight Championship via knockout in the third round after a head kick and a barrage of strikes on the ground. After the fight, Jones was awarded a Performance of the Night bonus. Furthermore, Jones praised Cormier as a “model champion”, while recognizing his own personal failings. He then called out Brock Lesnar, challenging him to a fight. 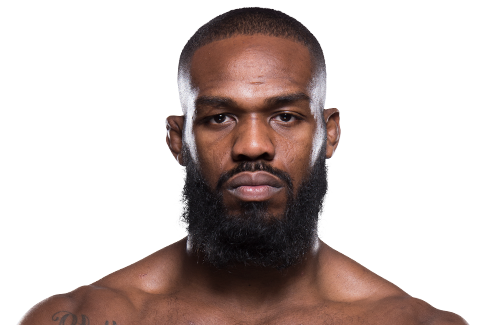 On August 22, it was announced that Jones was flagged for a potential doping violation by USADA, stemming from his test sample that was collected after weigh-ins July 28. He tested positive for Turinabol, an anabolic steroid. Jones was placed on a provisional suspension as a result of the positive drug test. On September 13, USADA confirmed that both the “A” and “B” sample of Jones’ tested positive for Turinabol. As a result, the California State Athletic Commission (CSAC) officially overturned the result of the fight to a no contest. Subsequently, UFC President Dana White made the decision to strip him of the Light Heavyweight championship, and turn it over to Daniel Cormier. In the first defense of his second UFC Light Heavyweight Championship reign, Jones faced Anthony Smith on March 2, 2019, in the main event at UFC 235. Jones dominated the fight, but was deducted two points in the fourth round after landing an illegal knee to Smith’s head while he was deemed a downed opponent. He won the fight via unanimous decision with all three judges submitting 48–44 scorecards for Jones.